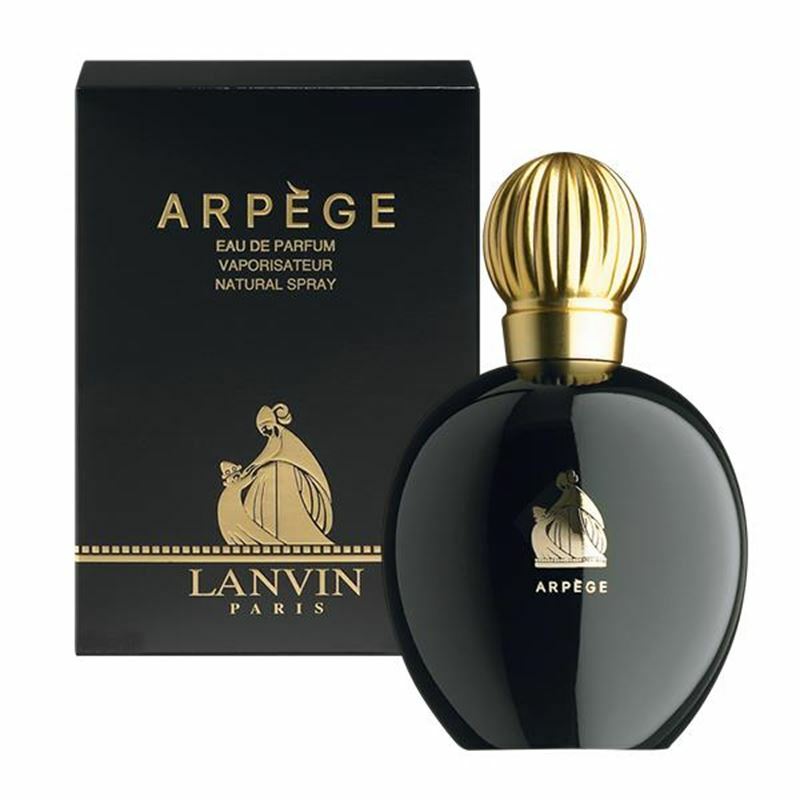 First introduced in 1927, Arpege 100ml EDP Spray by the house of Lanvin is a rare and unique fragrance. This awesome elegance continues to work its magic with the luxurious gentle floral aroma. Arpege 100ml EDP Spray begins with top notes of bergamot, neroli, aldehydes and peach. The fragrance warms down to a rich floral heart of rose, jasmine, ylang-ylang and lily of the valley. As it dries, notes of sandalwood, vetiver, musk, vanilla and patchouli lingers. The fragrance is just right for formal occasions.